I.D.A.V. SPA with Ambrosio brand is presented in the domestic and foreign markets, with a wide range of products for pastry and confectionery industry. 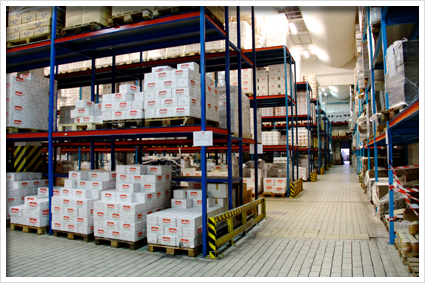 Ambrosio brothers and their employees, with impressive aim and dynamism, built a company capable to satisfate , with hight quality products and excellent standars, each needs and demands of customers. 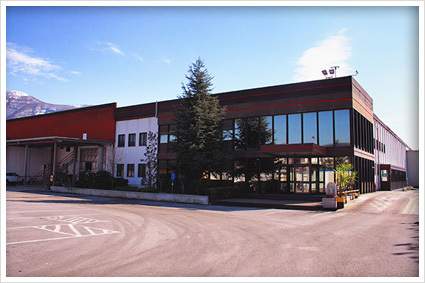 A modern microbiological and chemical laboratory allows to check on raw materials and all Ambrosio finished products. Happy Easter. The company will be closed from 20 to 28 April 2019. Buona Pasqua. L’azienda resterà chiusa dal 20 al 28 Aprile 2019.